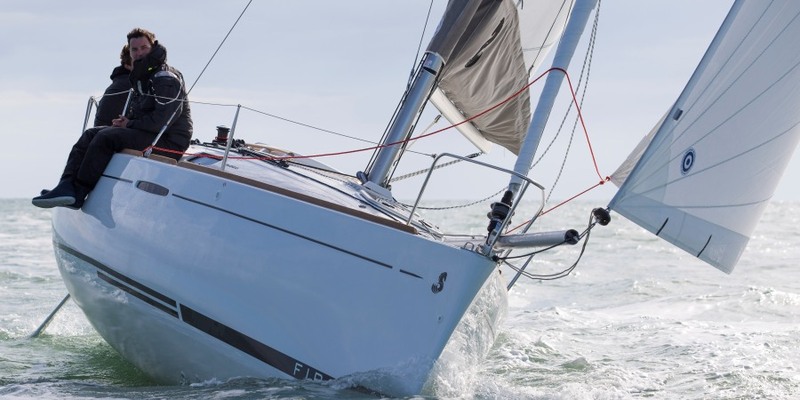 There is a new web idol, who left everyone speechless at the start of the Vendée Globe (round the world single-handed direct flights from Les Sables d’Olonne). 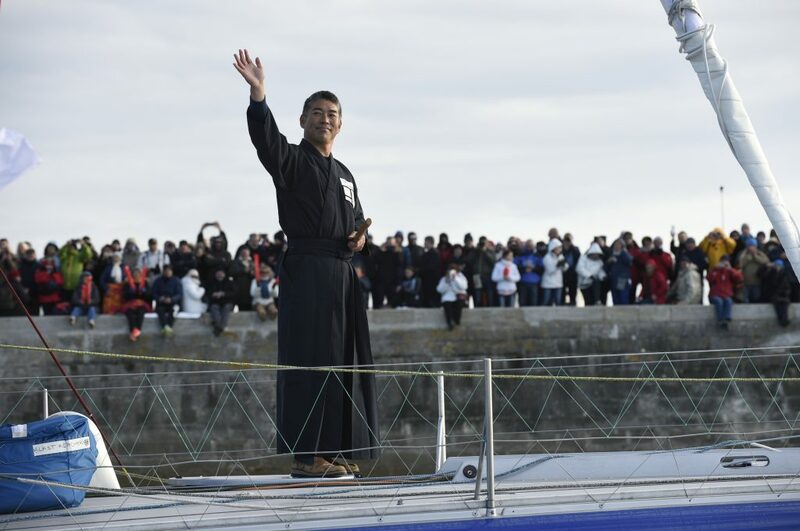 Is not among the favorites, but Kojiro Shiraishi, skipper of Spirit of Yukoh, the first Japanese to participate, now he really has a loto of supporters! 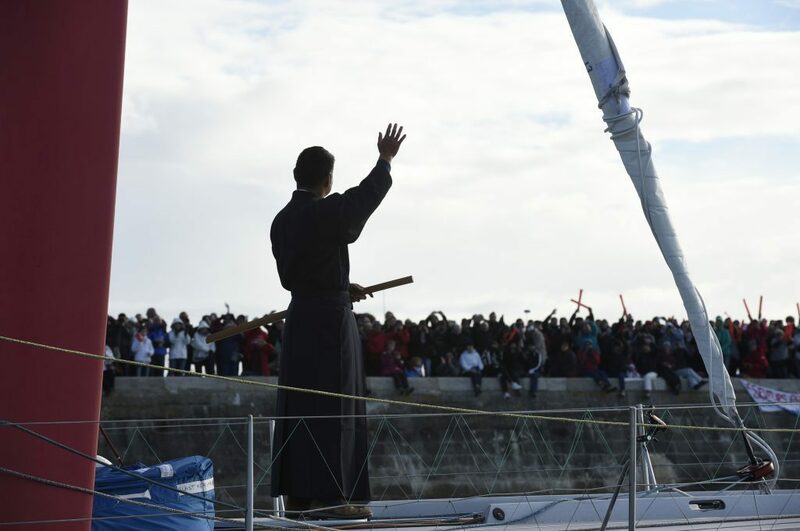 He started his Vendée Globe in samurai costume with a katana, the traditional Japanese sword. 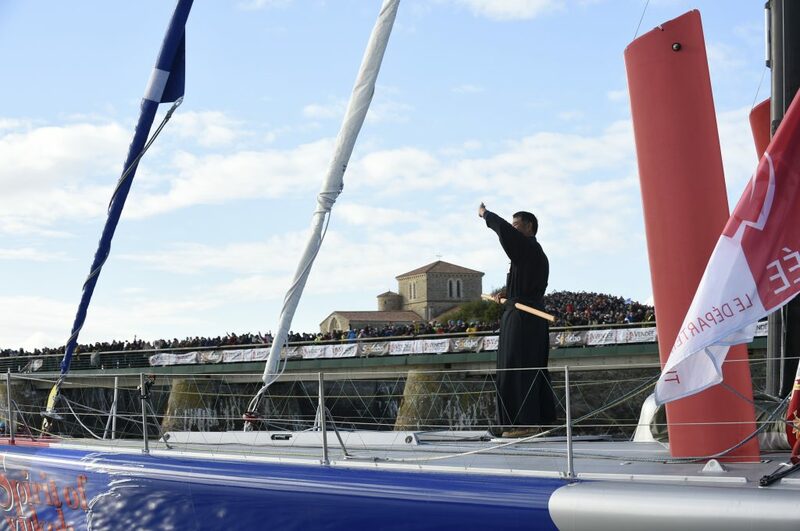 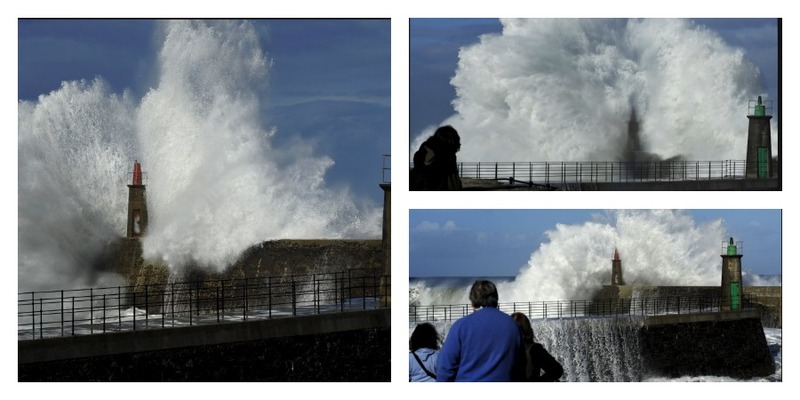 (Photo Olivier Blanchet / DPPI / Vendee Globe).